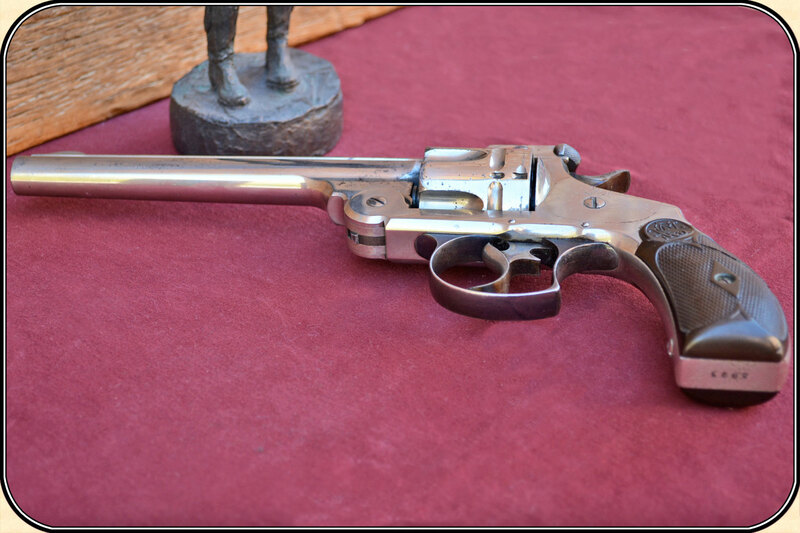 S&W "DOUBLE ACTION FRONTIER" MODEL, 44/40...1883 This Model showed the intent of S&W to be part of the American scheme of things on the Frontier. 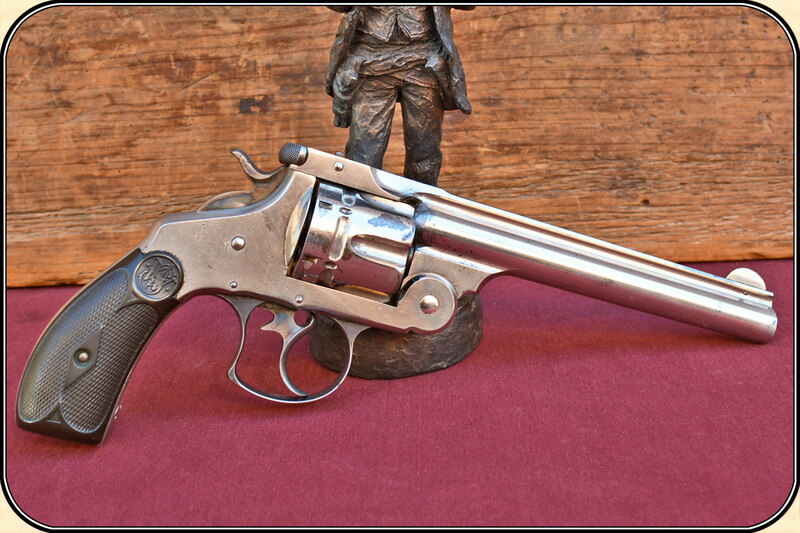 This Double Action Model was originally introduced a few years earlier, but in .44 Russian caliber, which had been the bread and butter caliber of S&W. 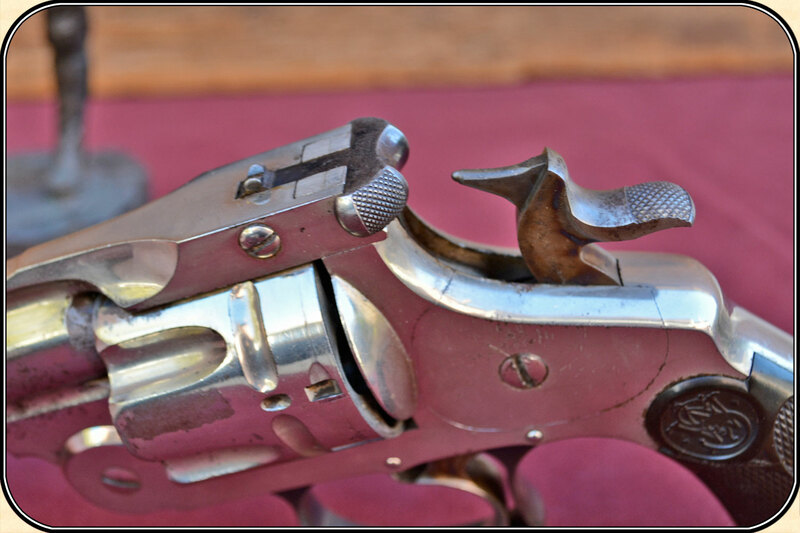 D. B. Wesson began to conceive the idea of what Colt had already discovered, a companion piece to the Winchester in 44/40, one cartridge, two weapons ! 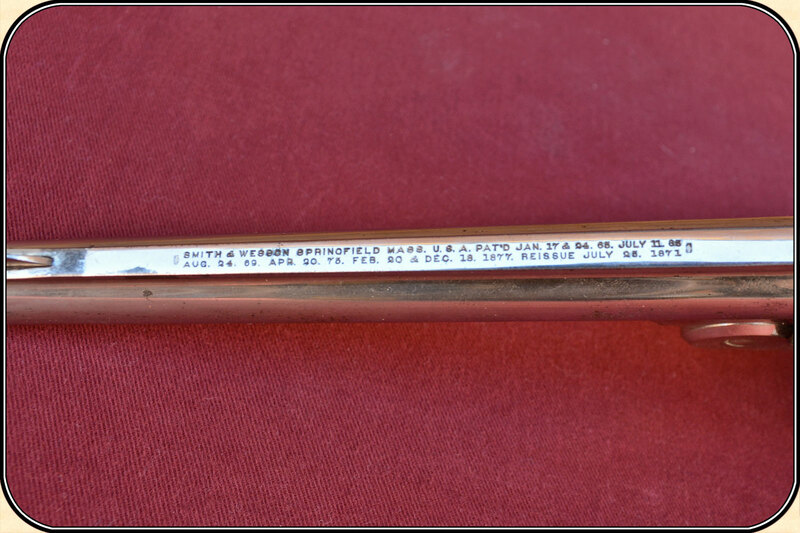 The frame was lengthened, and the cylinder lengthened to 1-9/16 inch, versus the old length of 1-7/16 of an inch. 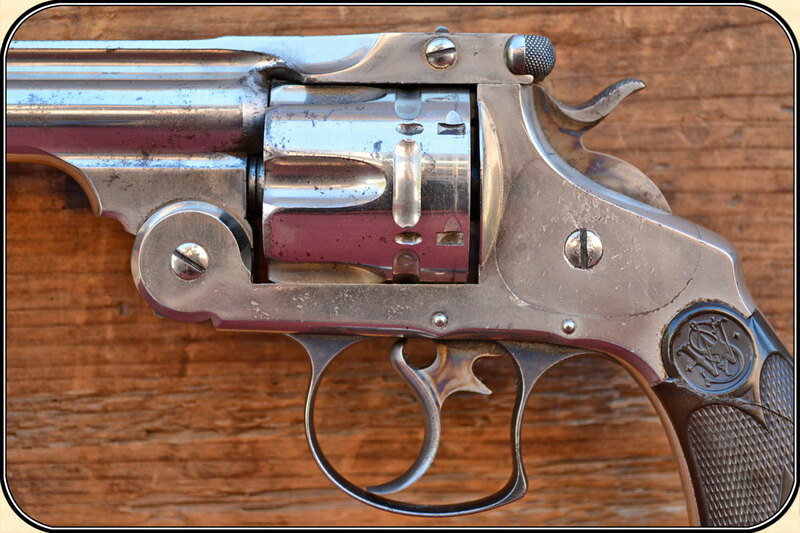 Thus, the Double Action Frontier Model was born, and marketed. 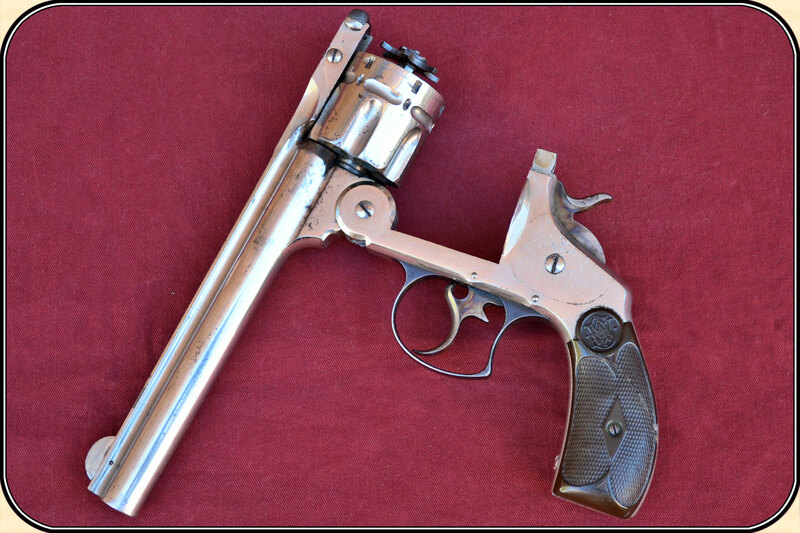 It was relatively popular, and a much more "hefty" sturdy revolver as compared to competition. 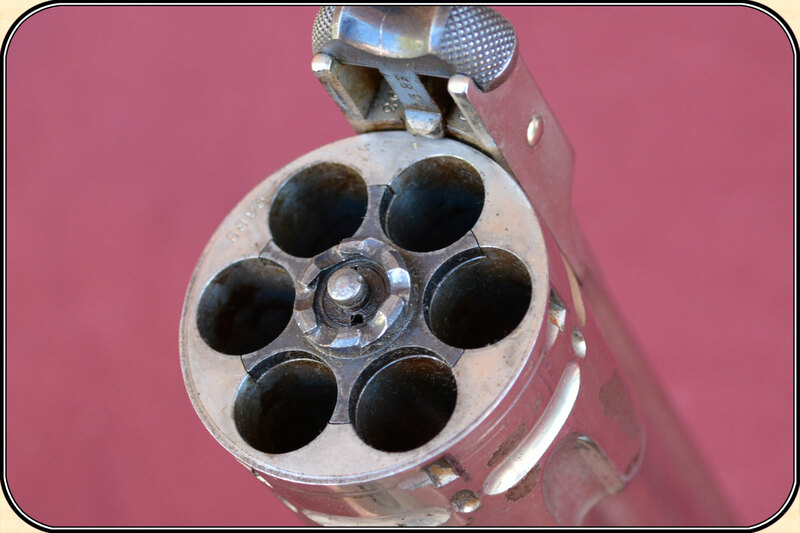 A six shot, firing the 44/40 cartridge. 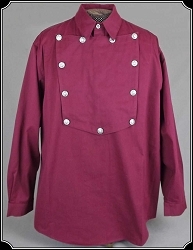 Even so, it was a relatively limited production of only about 15,000 in their own serial range. This DA Frontier, Serial No. 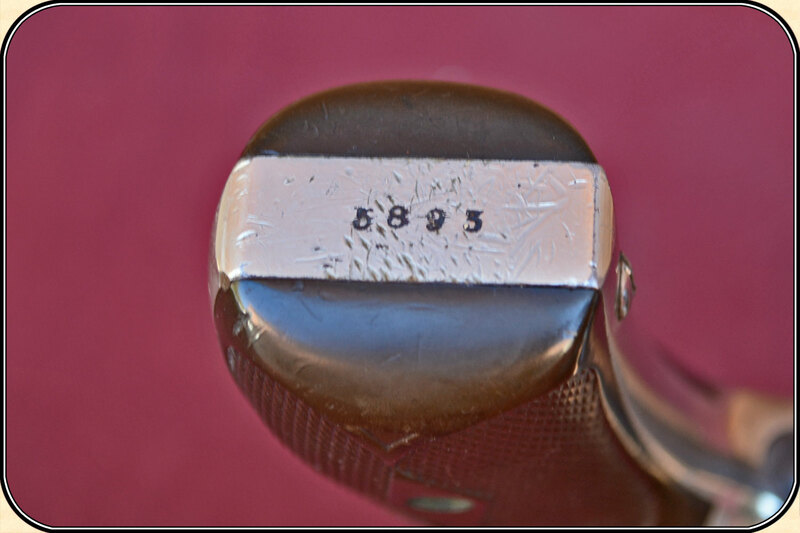 5893 would have been manufactured approximately in 1883. 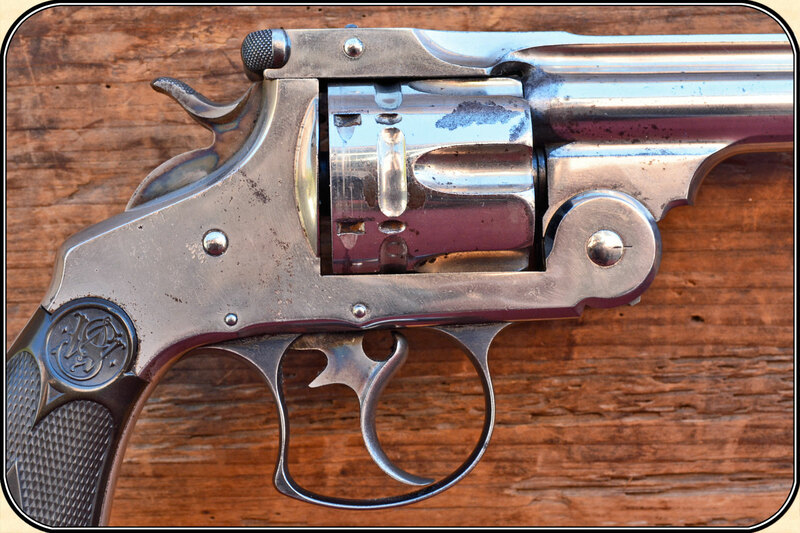 It has 98% of all the original factory nickel plating, and 95% of all the fire blue is present on the trigger guard and top strap latch. 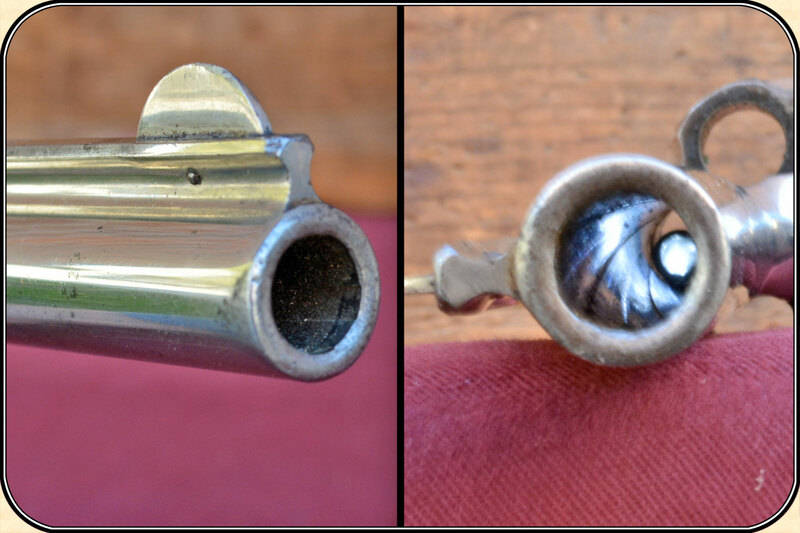 The case coloring on the hammer and trigger is present, and distinctly bright and visible. 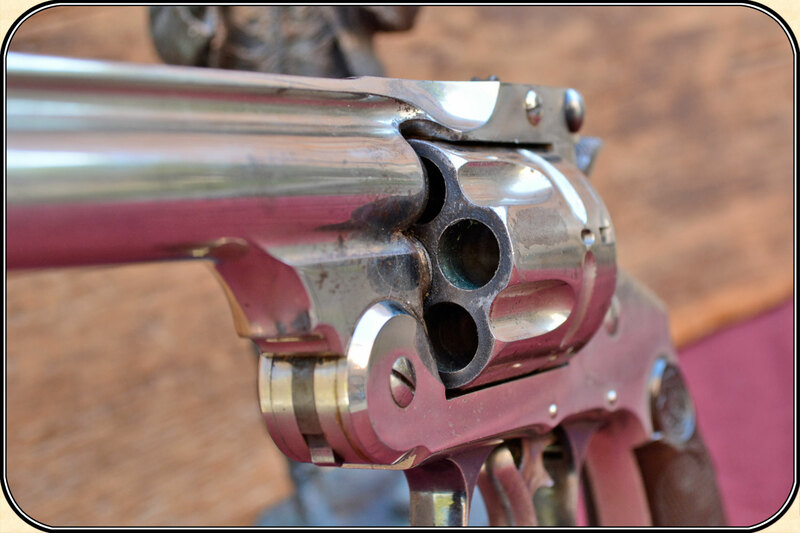 The mechanical action is perfect, both on single action and double action firing modes. 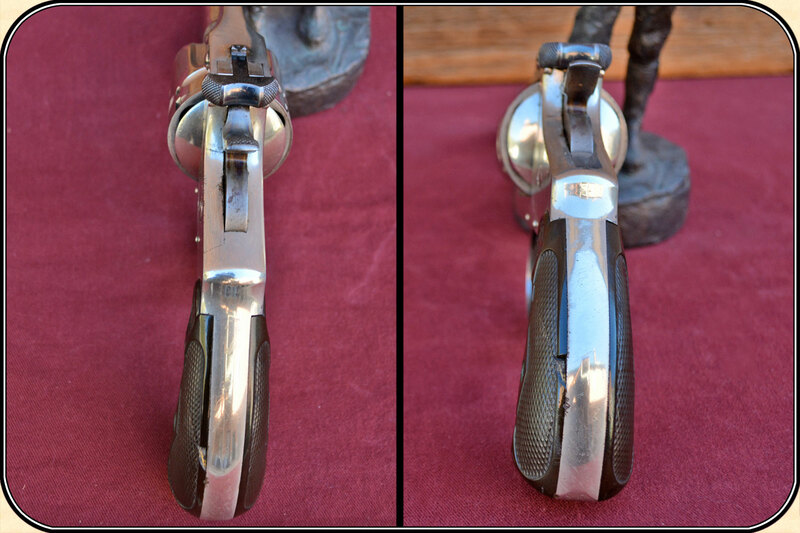 The break open and eject and load mode is also perfect in every aspect. 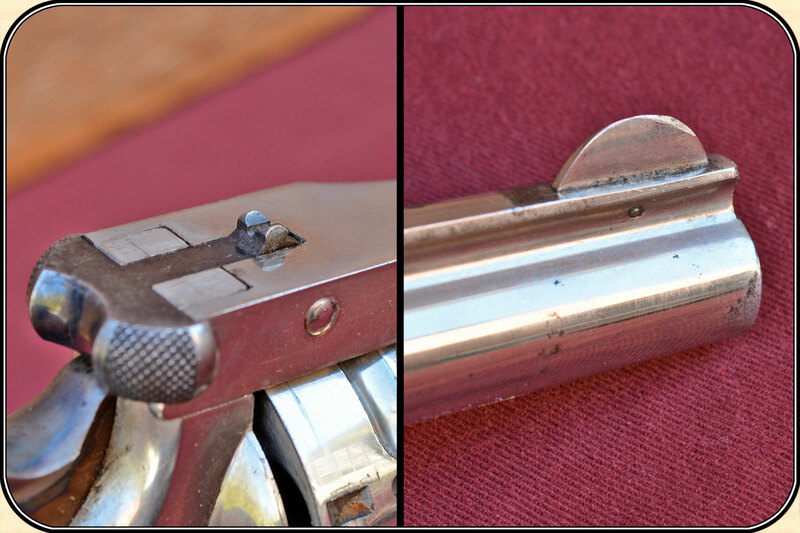 ALL factory applied markings, barrel address etc.. are clear and distinctly present. 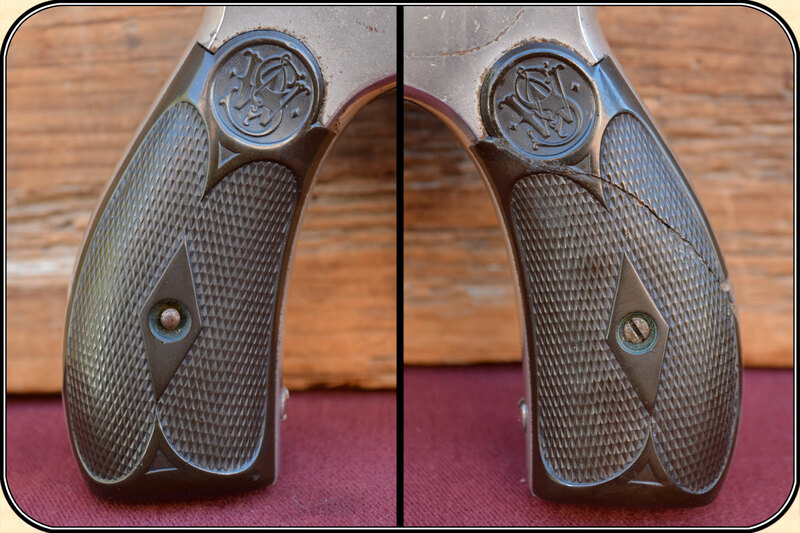 This specimen has the very rare factory 6 1/2 inch barrel, and checkered hard rubber grips with S&W monogram.The left grip is cracked and glued. 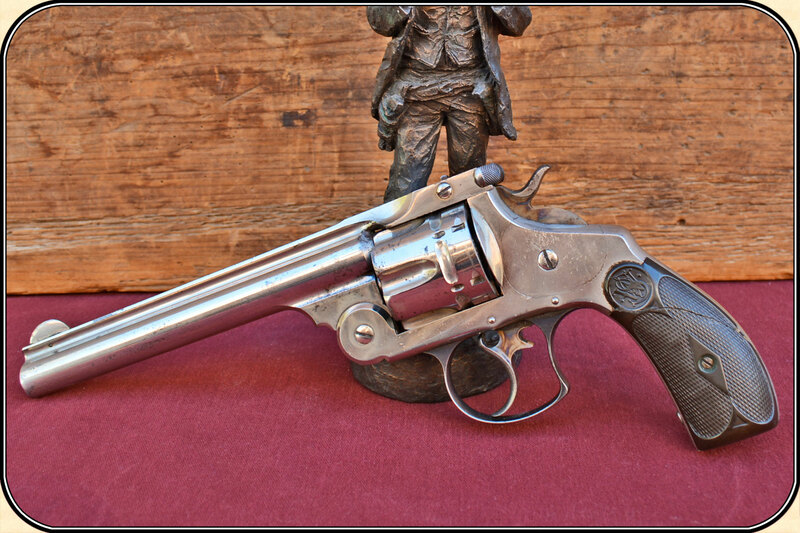 An excellent addition to any large frame collection, and S&W's finest DA revolver of the Frontier Period. 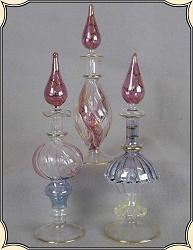 This is an ANTIQUE and can be shipped directly to you in the USA or INTERNATIONALLY. 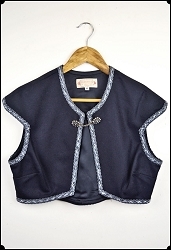 (adult signature required) Sold as an Antique ~ no guarantees, warranties, or liabilities for any actual usage. 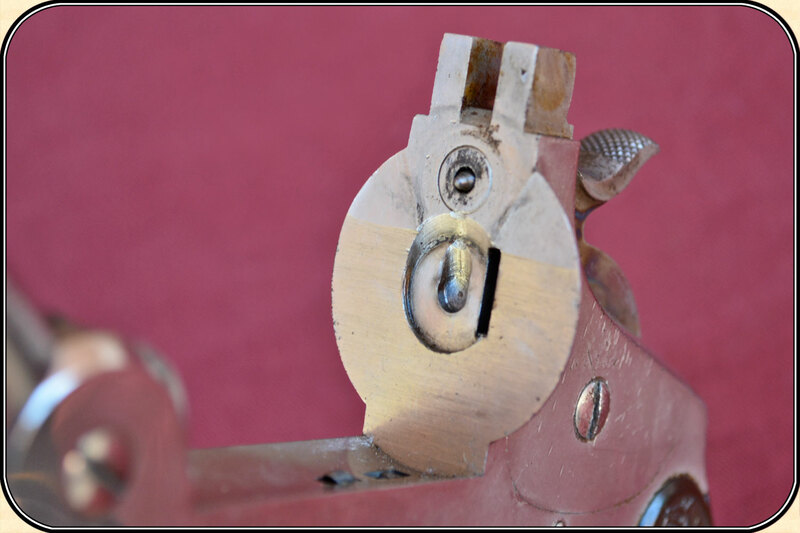 If any firearms are to be used for shooting purposes, a qualified gunsmith should inspect them first.